Debbie Kirkland, Tallahassee Realtor: Appreciating Independence Day, 2013 Slideshow of Photos from around this wonderful city, Tallahassee, FL on any give day, at any given time. Relocating to Tallahassee? You’ll fall in love with Tallahassee, FL if you visit. This year the celebrations may be messy, but it will be worth the effort! 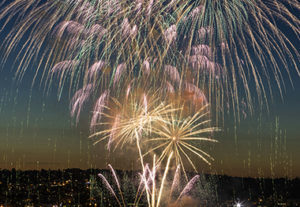 Who doesn’t love a great fireworks display? 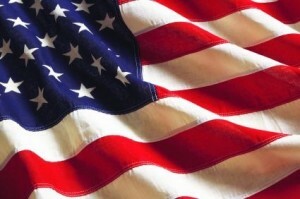 Wondering where to see fireworks in Tallahassee, FL? 4th of July Celebrations in and Around Tallahassee, FL. 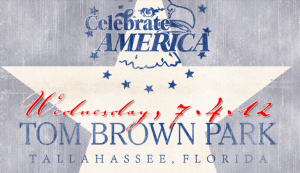 Free Entertainment and Fireworks for the public is the venue for Tom Brown Park. Nearby Celebrations in Sopchoppy, Carrabelle and area neighborhoods.